You like touring, oh! But you like it comfortable and luxurious and you like to carry a lot of stuff. Luxury, travel and a lot of stuff sound a bit contradictory, well not anymore. 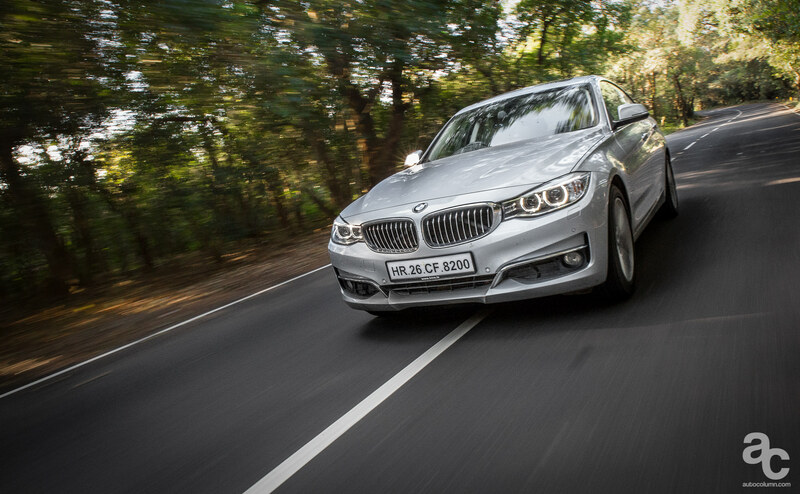 Here are we uncovering BMWs all in one package. The 2014 3GT. GT the Gran Turismo as BMW call it. In late 30’s wealthy people used to travel from one place to another, with no compromising on luxury of passengers. For traveling from one place to another, they carried good luggage, GT was termed to describe cars owned by these rich people. 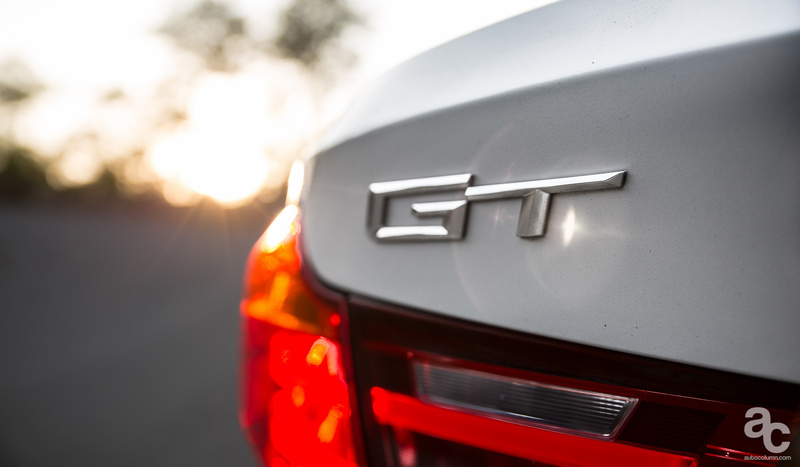 But for BMW, GT is more than those two words attached to their most popular sedan, the 3 series. 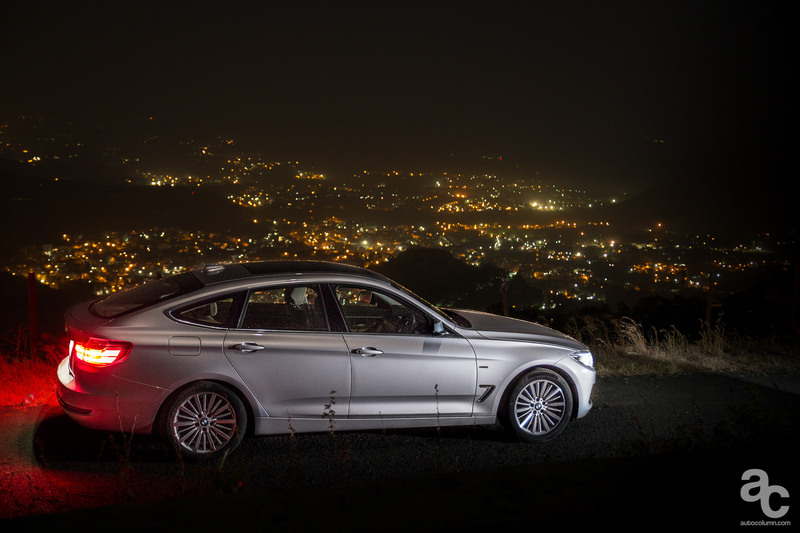 When competition tried to capture the luxury car market by introducing smaller luxury cars like A-Class, B-Class and Audi A3, BMW India chose another way to keep its niche positioning in the market by introducing a car that fills the gap between 3 series and 5 series. 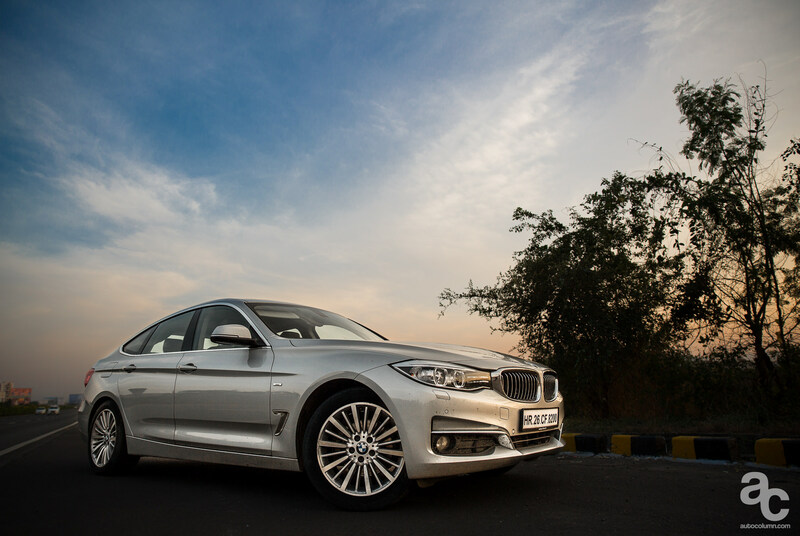 BMW added all practicality of touring and sharp handling and sleek styling of saloon in this car. 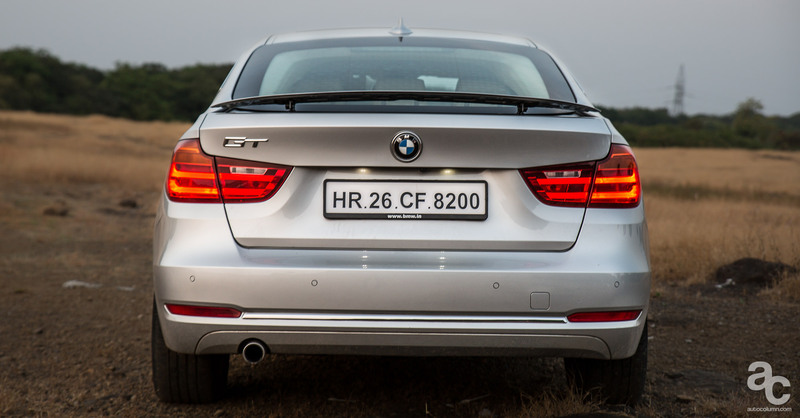 Though it doesn’t look as sleek as saloon it doesn’t even look as bulky as 5GT either. 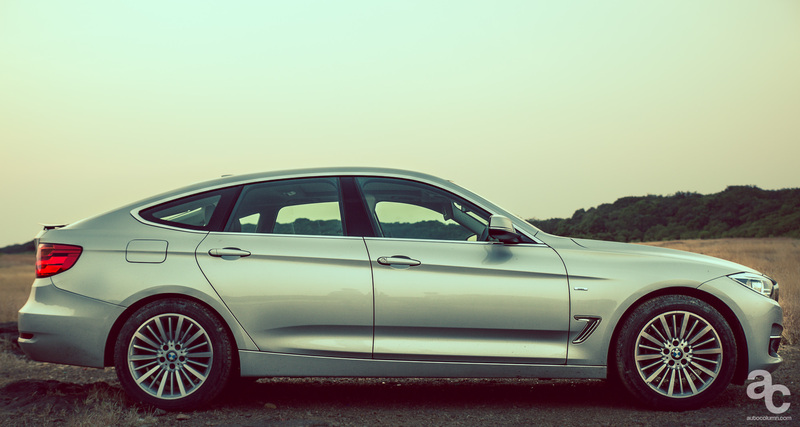 BMW was criticized for making 5 series GT, It was more of a lost identity vehicle than a practical one. One in every three cars BMW sells in the world is a 3 series, then why not make it more practical. 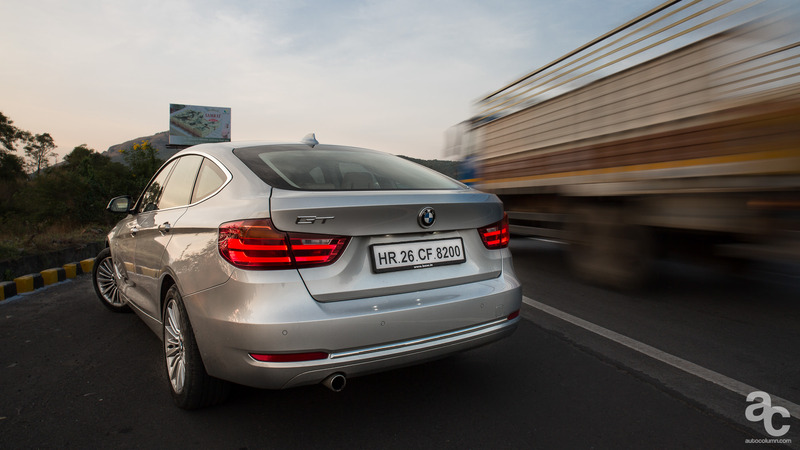 3Gt is developed on the same platform as the 3 series, yet its longer, taller and wider than any of the 3 series in the market. On paper, it is 200mm longer and 17mm wider and has a 25mm higher ground clearance. 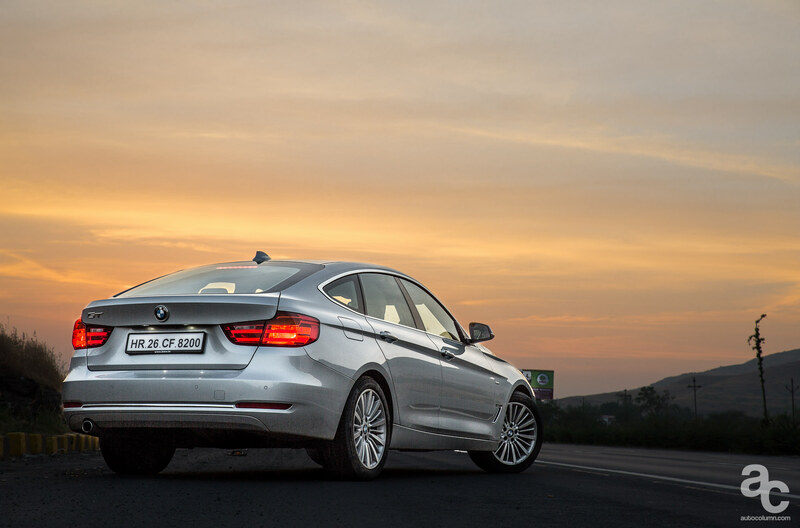 The 3 Series GT also has a 110mm longer wheelbase than the donor 3 Series sedan. There are few who believe this car doesn’t look good, but in the flesh, this is a perfect blend of class and sport at a same time. 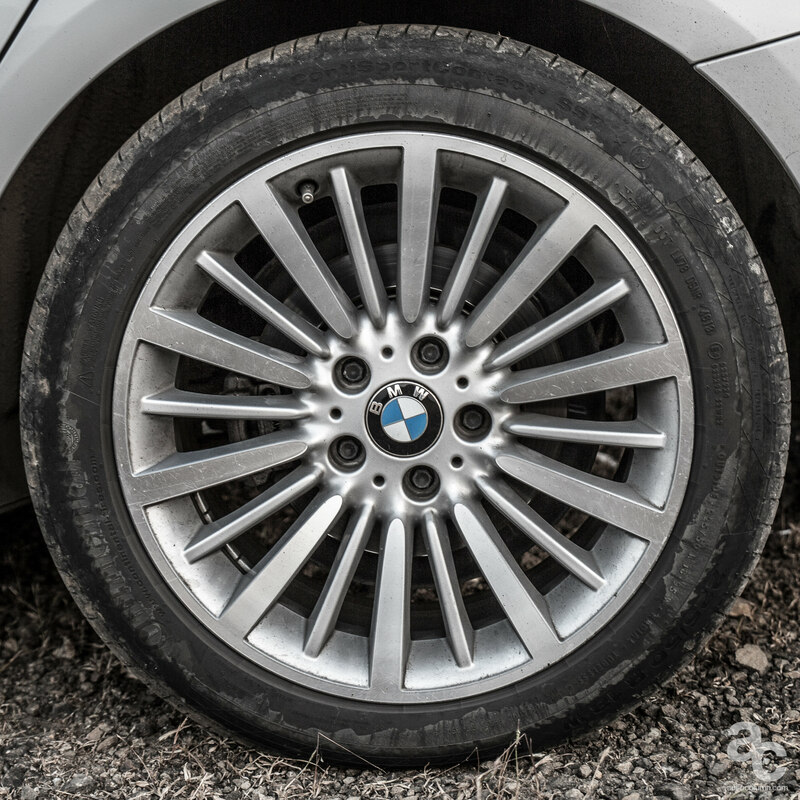 Standing on 18-inch wheels, it carries same old traditional BMW kidney grill, but the headlights and the kidney grille are taller, the hood bulges, and there is an extra horizontal line on the side surfaces. The car does not share any sheet metal with the 3 series. 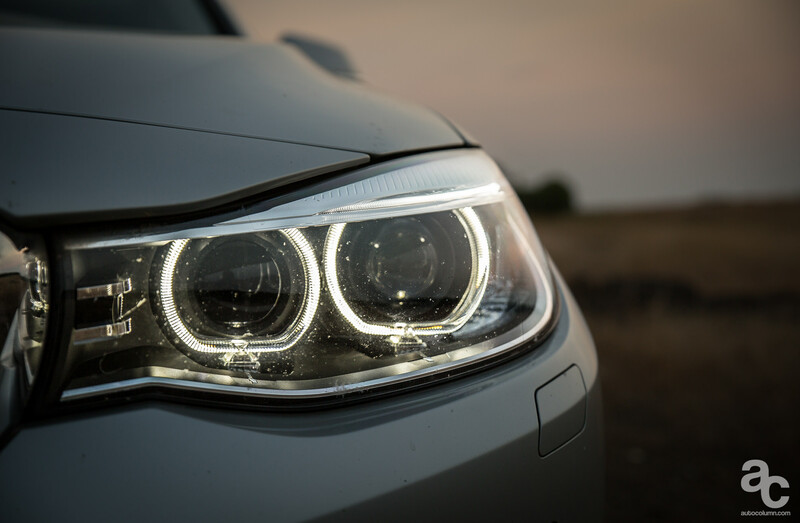 The character lines flowing from the headlights to reach the grille, give the 3 GT a wide look. The hatchback tail is nicely incorporated in the overall design. The boot is huge electronically operated. Sadly, Indian variant doesn’t come with hands-free tailgate, where you just kick your foot below the space under bumper to open the hatch. 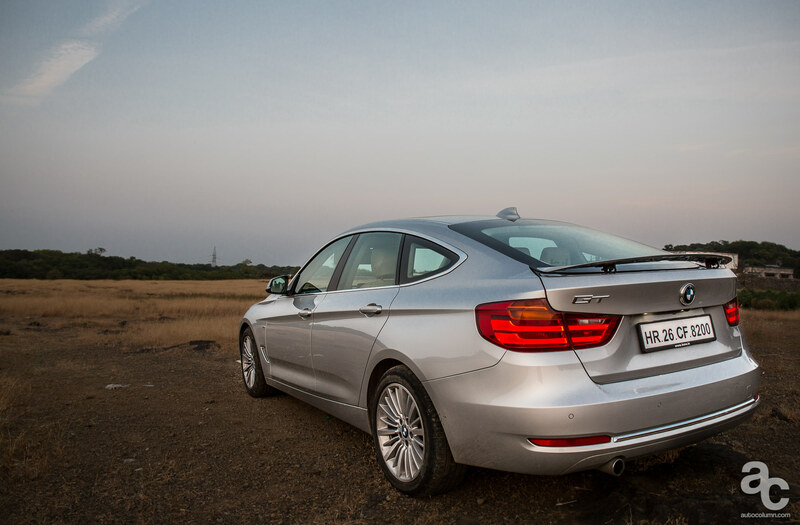 3GT is the first BMW to come with electronically operated active rear spoiler. Air breathers on the front fenders actually serve some aerodynamic purpose. Frameless doors add more style statement. Developed solely concentrating on comfort, 3GT is not equipped with rear wiper. Blame the huge hatch, which makes rear view visibility poor, you have to be depending on the rear view camera and sensors, which serve its purpose very well. Inside, the 3GT is almost identical to other 3 series, center console, gear joystick; It also gets BMW i-Drive screen, it doesn’t get BMW’s new iDrive touchpad controller. It also doesn’t get electronically adjusting steering. 3GT is fantastically comfortable in terms of space. 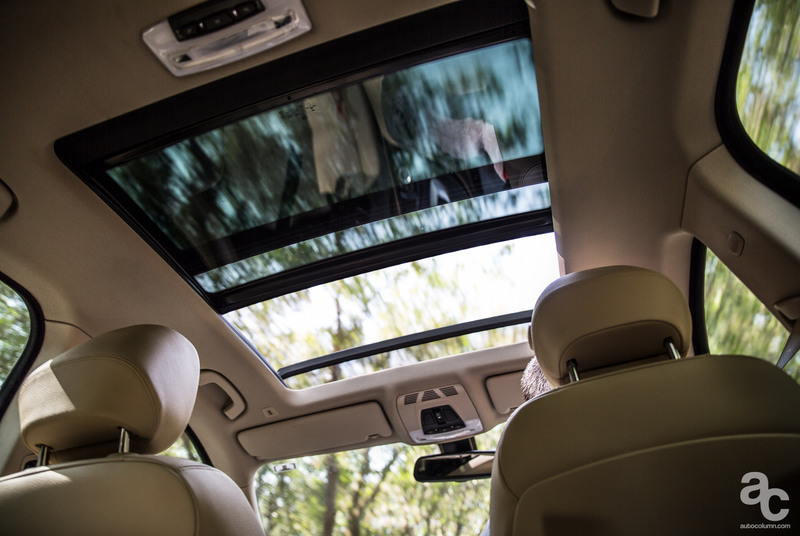 You sit 59mm higher, which gives you more of a mini SUV or crossover feel. 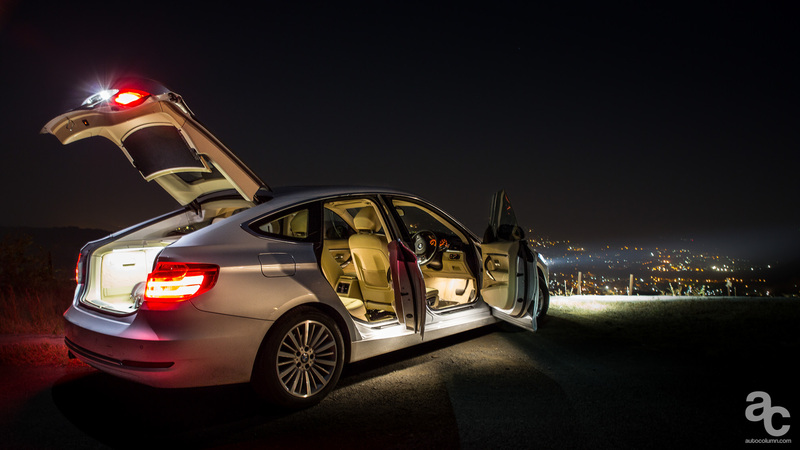 At the rear the legroom is even better than 5-series and at par with the 7 series. The rear seats are comfortable for 2 for long drives as the big transmission hump will compromise some comfort of the middle occupant in long drive. The boot space is 520 litres with the seats in use, and up to 1600 litres with the 40/20/40 seatbacks folded down. To save more space there is no spare wheel. You get big door pockets, but still you miss some handy cubbyholes. Fit and finish is just like any BMW, top notch. 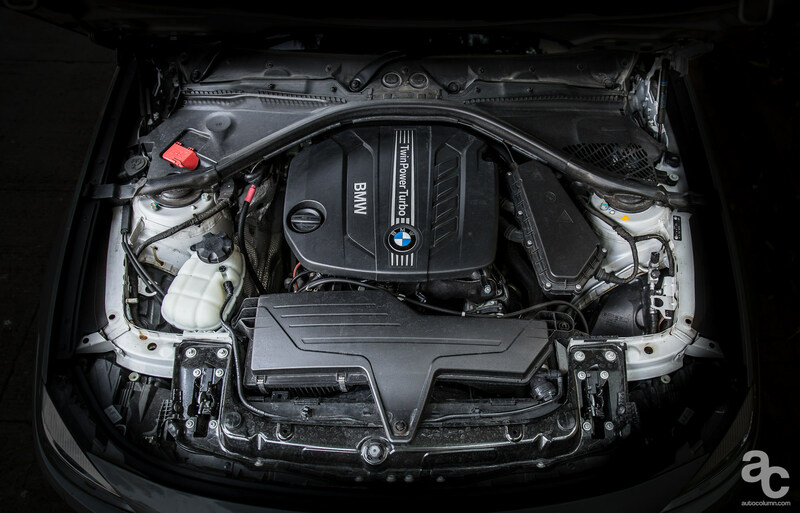 Under the hood is BMW’s 2-liter Diesel motor, same motor from the 320d. 1995cc, four-cylinder turbo-diesel motor churns out 184PS of peak power at 4000rpm and 380Nm of peak torque at 1750-2750rpm. The 3GT has a rear wheel drive layout coupled with 8-speed automatic ZF transmission. Surprisingly, there is no paddle shifter on steering. 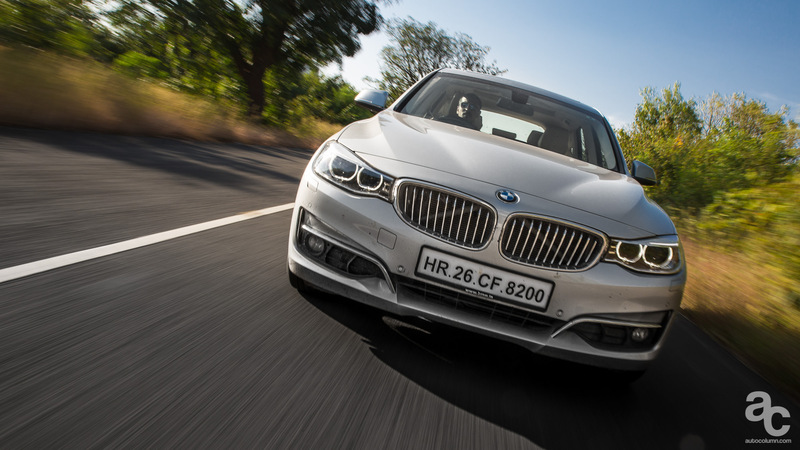 The car reached 0-100kmph in 7.9 seconds and feels a bit heavy when compared with saloon as 3GT is 145kg heavier that the 3 series saloon. Though it’s the same old engine and same old gearbox, 3GT is sheer delight to drive. Suspension set up is a bit on a lighter side we call it India friendly. Longer wheelbase slows down the steering response. Extra boot and weight make it to roll evidently through corners. 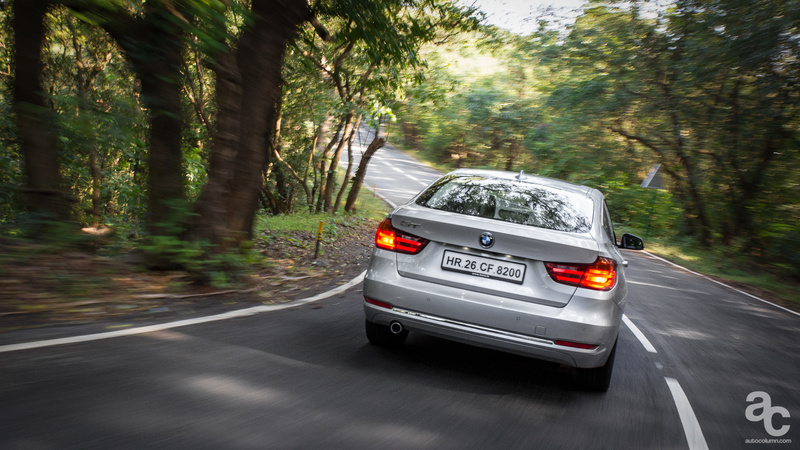 The BMW 3 series is the best handling car in its class, but because GT sits slightly higher and weighs more it does roll a little bit more in the corners, but that said it is still not far off from its actual cornering abilities. The 3 GT has got fine rear wheel drive chassis and sharp steering. It is still more fun to drive than most of the cars. Precisely, it’s meant for some people who are willing to compromise a bit of agility anyways for this car’s improved comfort. Just flick a finger to Sports mode, it’ll take away all the dullness. It makes suspension and steering stiffer for better handling. The gearshifts are smooth and the gearbox is ready to respond quickly to downshifts. 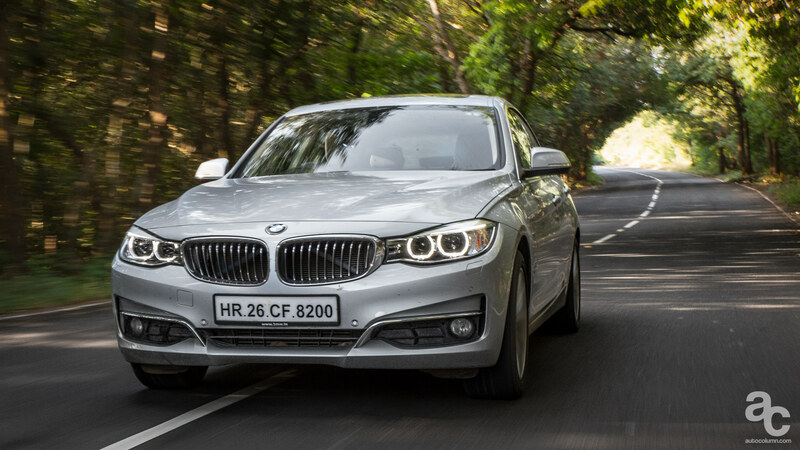 3GT is made for touring and BMW has made sure you get a comfortable journey no matter where you go, be it countryside roads or a smooth tarmac. 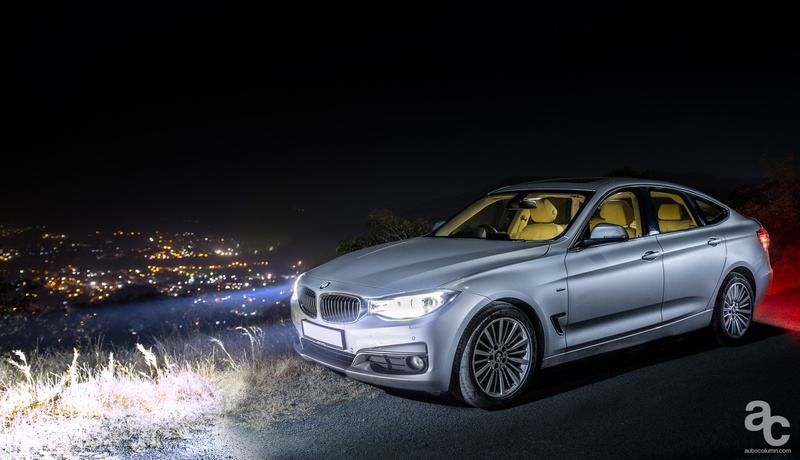 BMW is one of the pioneers in the safety field and the 3 Series Gran Turismo has ESC, crash preparation systems, six airbags, a rear view camera, run-flat tyres amongst many other safety items. At Rs 42.75 lakh ex-Delhi the 3 GT does not come cheap. 3GT is Rs 6 lakh more than the top-end diesel 320d sportz and Rs 2 lakh less than the entry level 520d that comes with the same engine. No doubt this car looks more bold and beautiful than any of the 3 series as it adds practicality to the car than the normal saloon. 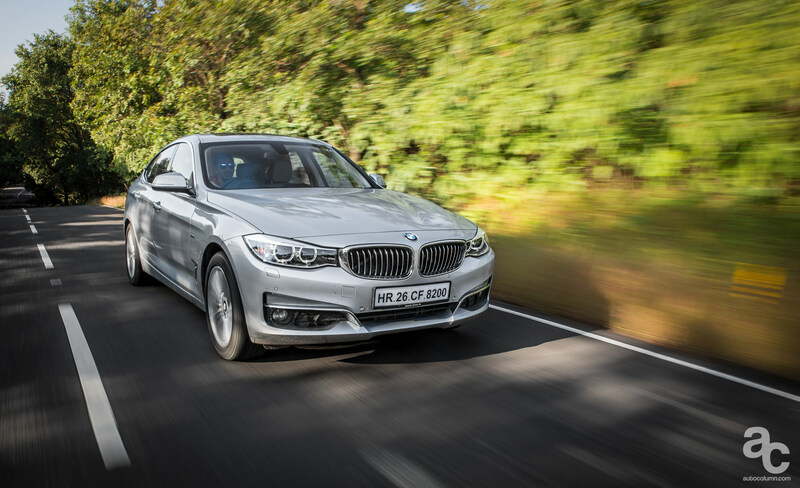 Higher price than 3 series and unconventional styling make the 3GT a slightly niche option than the other saloons in the market, but if you are looking for something more spacious than a 3 series and a bit cheaper alternative to 5 series, 3 series GT ticks all right boxes for you. good work sumit…keep it up..